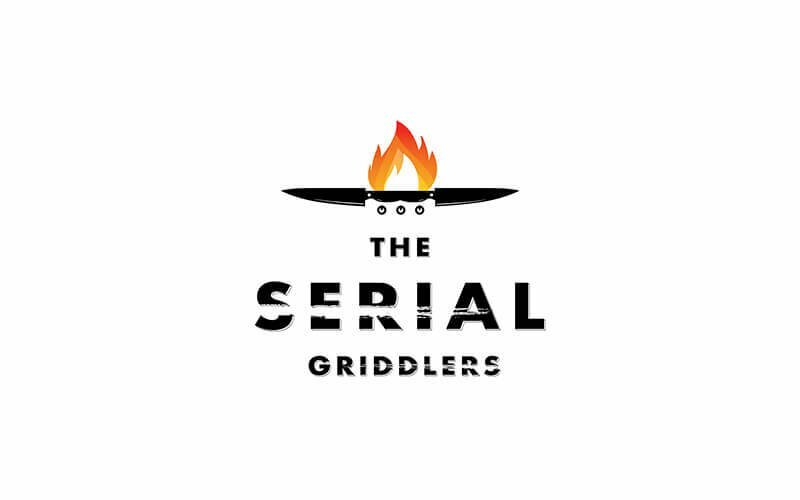 The Serial Griddlers is a food stand that offers patrons a convenient yet charming place to get themselves a hearty serving of mouth-watering dishes away from the hubbub of the city. Guests are spoiled for choice with an extensive menu that includes steaks, various chicken and fish recipes, pastas, and more. 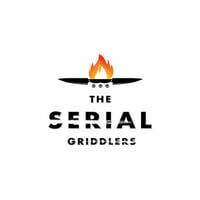 The Serial Griddles can be located at 1010 Tai Seng Avenue.